Your beef steak looks super yummy. Love the foods that you made. Ang sarap! Ang this is one dish I eat with much rice kaya sira ang diet, hehehe! I love mine with lots of onions! 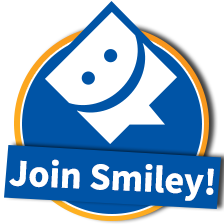 :) I'm glad that your household is now sanay with the lutong Pinoy you prepare for them often. MY mouth is watering while reading the instructions....hahahah. This is good for my planned diet SANS rice. Can you use other meats with this recipe like Pork or Chicken instead? You were really right when you said this is perfect with rice! Yummy! I remember once that we searched the internet for the beef steak recipe and the first try was actually successful, then the second try was not as delicious as the first hehehe.. We'll try your recipe sis, soon hehe Thanks for sharing. The dish looks good. I'm sure I will consume more rice if this is served in our dining table. This is my comfort food if it is raining really hard or cold outside! Wow! 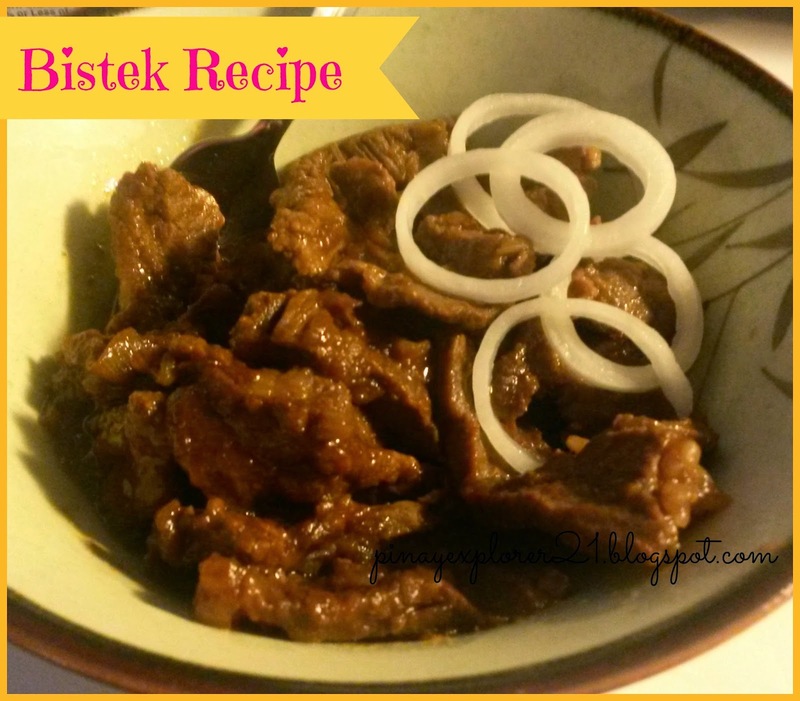 Your bistek looks delicious. This is one of my favorite dishes too! 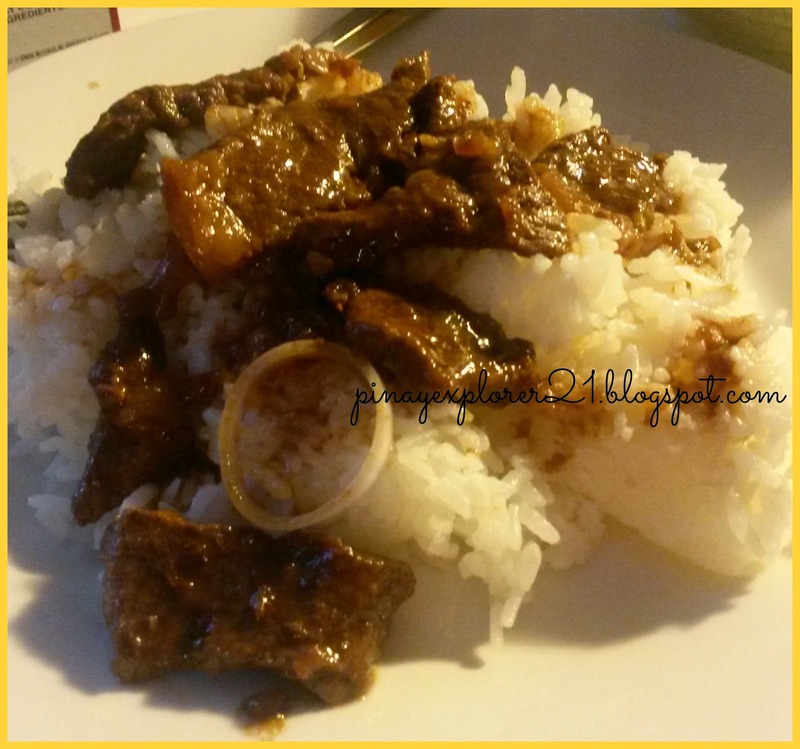 I remember, whenever I am craving for bistek, I would try to cook it myself but unfortunately, no matter how I follow the recipe, I always end up having a bistek that tastes like adobo. This is my daughter's favorite. This is so yummy, photos pa lang, gutom na ako.